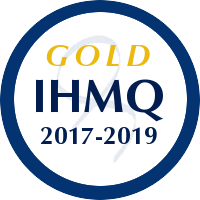 Royal IHC developed an integral strategy and practice on health management and quality that meets the GOLD standard of IHMQ. And is managed and implemented as the shared responsibility of management, employees, works council and staff. 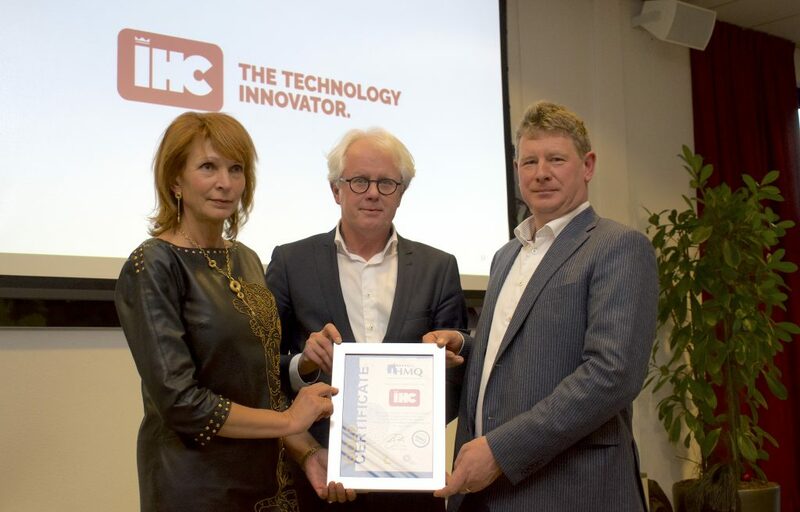 Zilveren Kruis is an outstanding example of a company that has put the health and wellbeing of its staff at the centre of its corporate agenda. The range of health initiatives in place, the ways in which managers have been trained and developed to recognise and address health issues, the provision of medical advice and support (physical and mental) to staff are but a few examples of the exceptional practice seen in the Company. 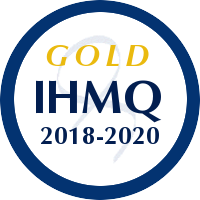 QS health management is a dedicated service organisation. She delivers therapeutic services to businesses and individual employees to prevent and overcome mental health problems. The organisation takes the lead in this field of action and its management sets the standard for employees and remote working therapists. The working conditions reflects the goals set in the treatments and it supports the sustainable employment of the staff. The staff is as dedicated as in earlier assessments, is highly appreciated by remote therapist and clients rewarded them highly too.